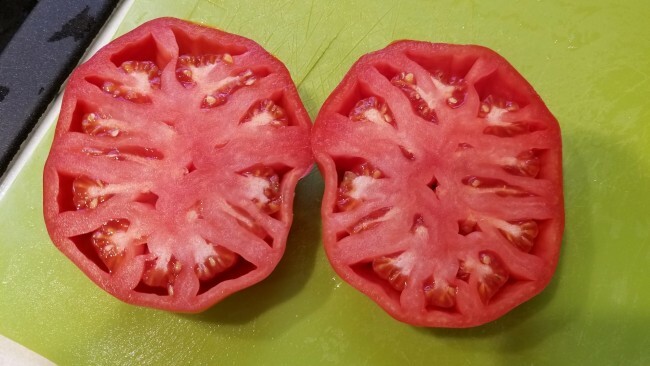 The plants produce plenty of blocky red hearts in the 10-16 oz. range. This is an heirloom from Carol Chyko’s family in Hazleton, PA. The seeds were first introduced by Bill Ellis in 1988. 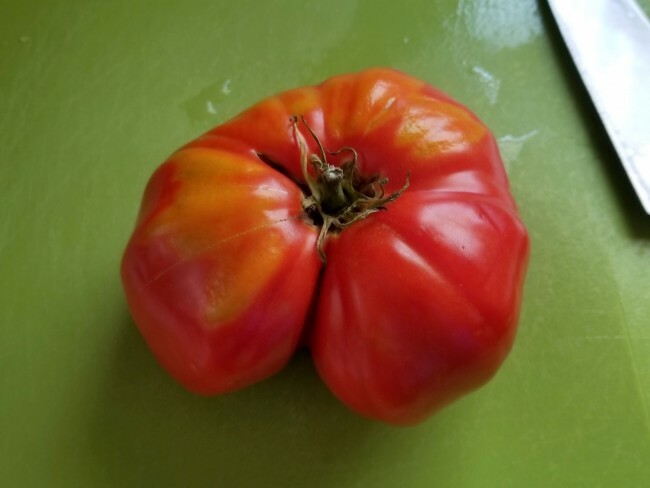 The plants produce plenty of blocky red hearts in the 10-16 oz. range. The fruits have a meaty interior with small seed cavities and very few seeds. 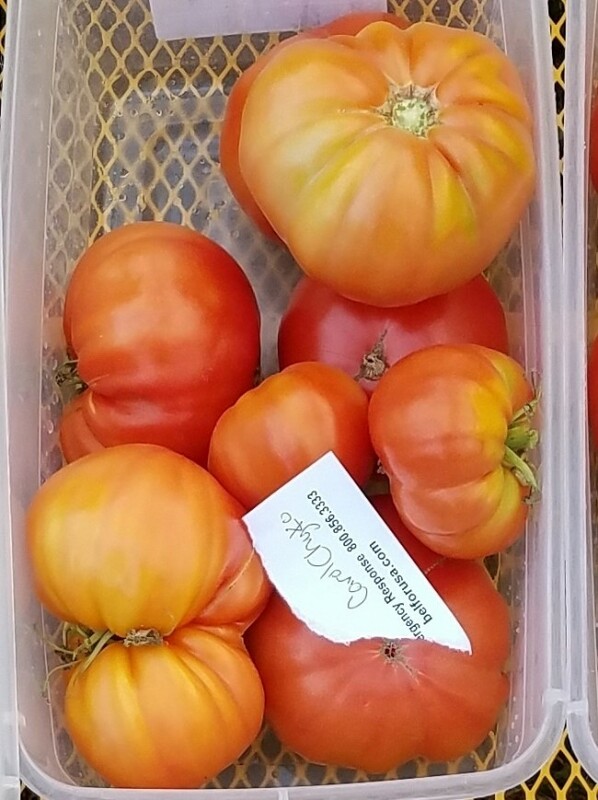 This variety is too juicy for a paste tomato, but is excellent as a slicer with an outstanding sweet/tart balanced flavor. Rare!